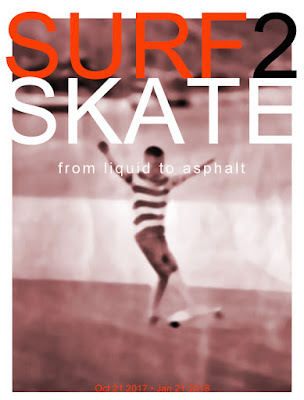 Surfing Heritage & Culture Center: SURF 2 SKATE is on the Move! 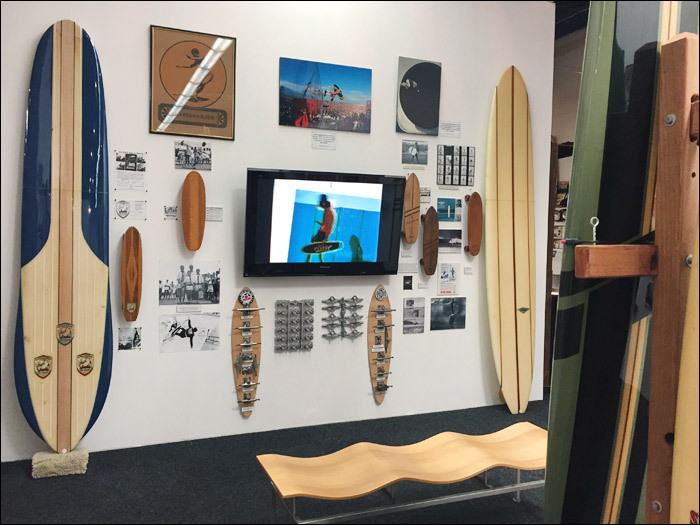 The exhibit has traveled up to the International Surf Museum in Huntington Beach, Grand Opening Celebration Sat., March 3rd, 6-9 PM! 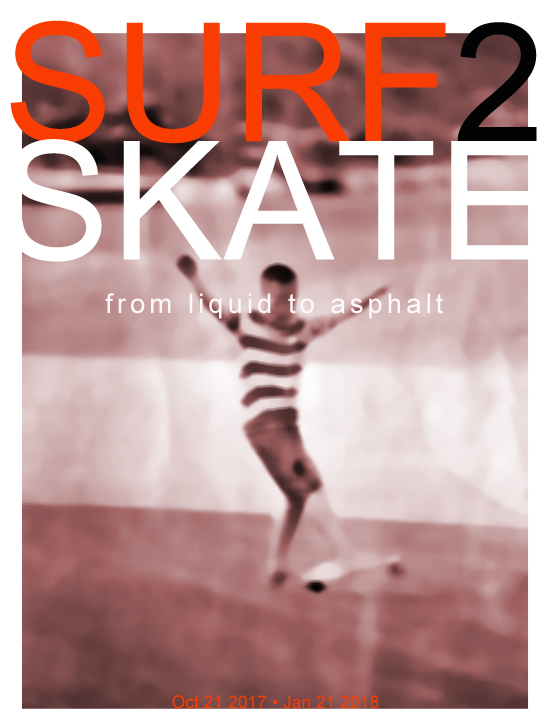 This exhibit covers the origins of skateboarding; from sidewalk surfing and the early surf shop skate teams of the 1960s through the 70s and the Dog Town skating/surfing cross influences. We are also showcasing some never before seen early images of Rick Griffin and his "Bun Board" series of skate cartoons. Curated by Dale Smith (Sausage Man), there are historic items from Dale and the collections of Alva SurfCraft, Marc "Buggs" Arico, Larry Balma, Warren Bolster, Art Brewer, Kim Cespedes, Ron Church, Spencer Croul, Jeff Divine, Jim Evans, John Freis, Gordon & Smith, Jim Gray, David Hackett, Stanton Hartsfield, Todd Huber (Skatelab/Skateboard Hall of Fame), Jim O'Mahoney, Patti McGee, Bev Morgan, Nathan Pratt, Denis Shufeldt, Ron Stoner/SURFER Mag, and Laura Thornhill.